Dark ruby red in the glass. Blackcurrant, banana and prune aromas are supported by smoky and violet notes. Finishing on a soft mouth feel with elegant acidity. 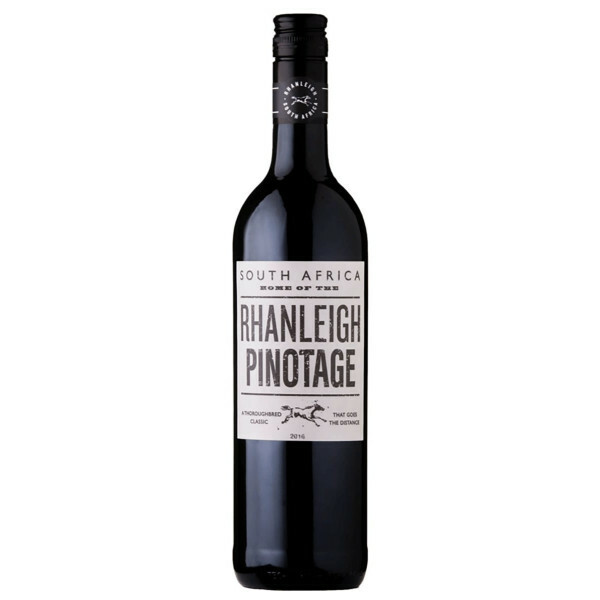 Vibrant red in colour, characterised by punchy red berry fruits on the nose and undertones of cocoa and vanilla. Sumptuous and full-bodied on the palate.